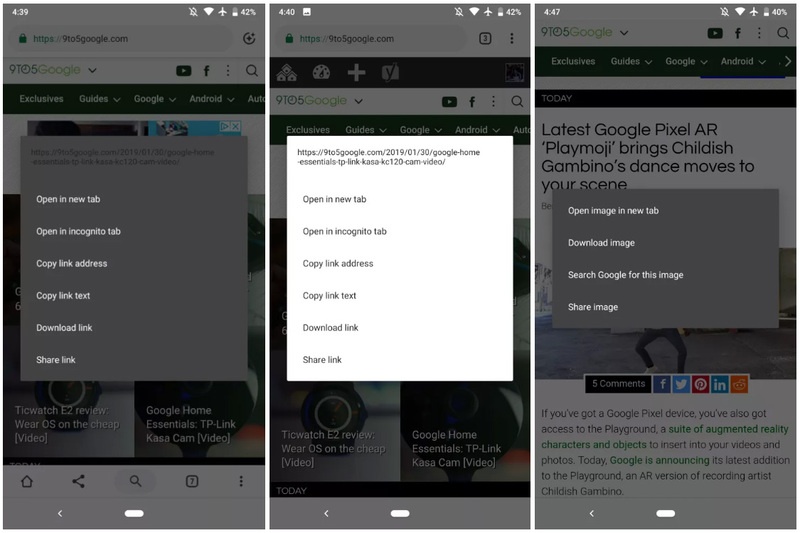 Google's Chrome 73 beta for Android sports a very early test version of the mobile browser's dark mode. Further proving that 2019 is the year of the dark mode, Google&apos;s latest Chrome 73 beta for Android has revealed an early look at the mobile browser&apos;s upcoming night-friendly viewing option. Having already revealed its plans to bring dark mode to its macOS and Windows 10 browsers, the Android test is still in its early stages, only appearing in pop-up menus when Android 9 Pie’s &apos;Night Mode&apos; is set to &apos;Always On&apos; in &apos;Developer Options&apos;, as reported by 9to5Google. Based on these images, it&apos;s clear that Chrome for Android&apos;s dark mode still has a long way to go, with URL text still displaying in black, making it quite hard to read against a dark gray background. 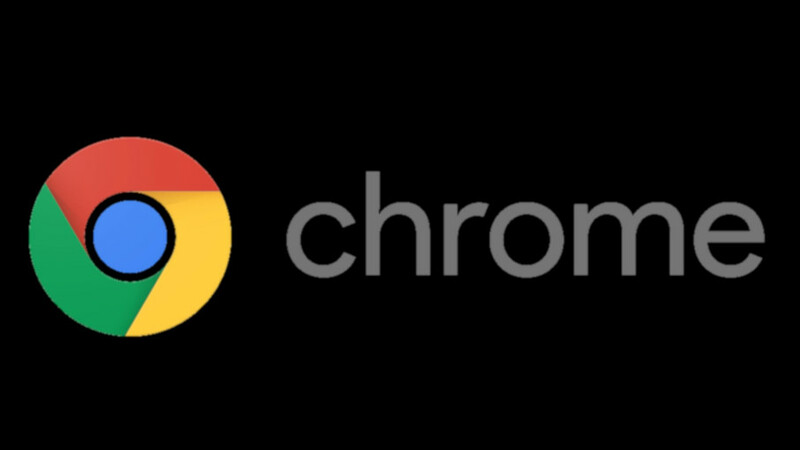 Aside from appearing in pop-up menus, Chrome&apos;s dark mode is also reportedly absent from the rest of the app – if a proper dark mode for Google&apos;s Android browser does go ahead, it&apos;s expected that its regular menus, address bar and navigation section will also receive the night mode treatment.